We believe in the power of engagement. We create new economic opportunities. We support communities in emerging markets. Fringe Diplomacy is focused on smart, strategic and meaningful human interaction and engagement. Fringe brings together some of the most curious, creative and innovative individuals to engage in exchange, conversation and build opportunities for partnership and investment in emerging markets around the world. We break barriers for the private sector to build new and lasting relationships in emerging markets and communities. We believe that real change comes from individuals who connect in a personal and meaningful way, with a common vision of having a positive impact. We've seen this change first hand with the creation of the first entrepreneur incubator "InCubate" launched in Cuba through our Partnership Opportunity Delegations, the expansion of several new social enterprises and direct investment in places like Myanmar, Lebanon, Colombia and Tanzania. Your contribution will help us seed and support the partnerships that emerge from our work; develop and test new programs; and provide scholarships to social entrepreneurs to participate in our programs. Join us in transforming the work of Fringe Diplomacy into a flame of innovative change. 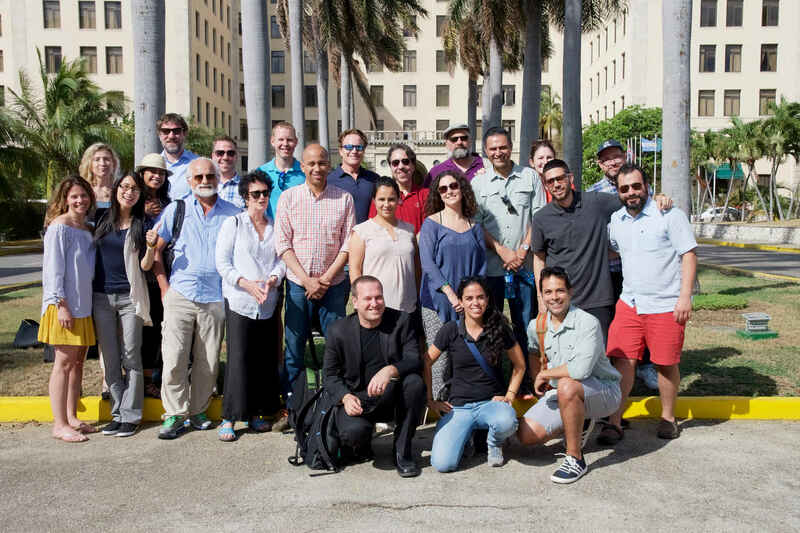 Participate in one of our upcoming Partnership Opportunity Delegations (PODs) in Cuba, Lebanon or Myanmar. Sponsor a scholarship for a young innovator. Contribute to our Growth Fund. Encourage other change agents to join our movement. Honored to help spread seeds of democracy around the world, and remember our friend Linda Rotunno through this fund for young leaders.